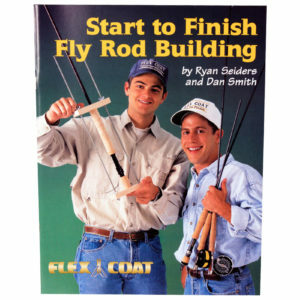 The most useful “How to” book on rod building and finishing. The most useful “How to” book on rod building and finishing. 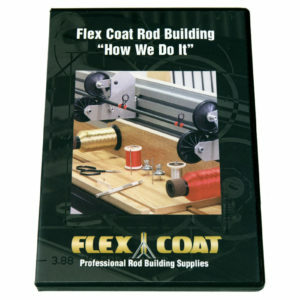 Written and illustrated by Roger Seiders, president of Flex Coat Company, Inc. 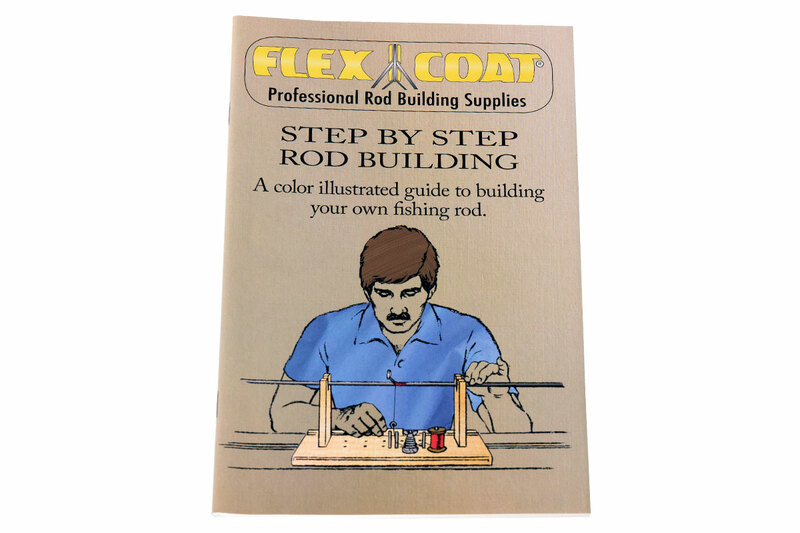 This informative book has 50 pages, more than 100 clear illustrations, charts, size guides and step-by-step instructions on all phases of rod building. 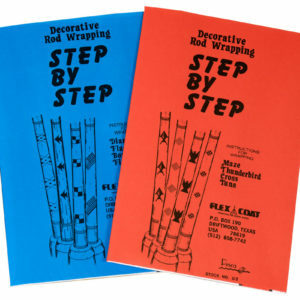 Included rod design, cork handles, determining spine, foam handles, installing tip top, wrapping guides, finishing wraps and tips for a professional finish. 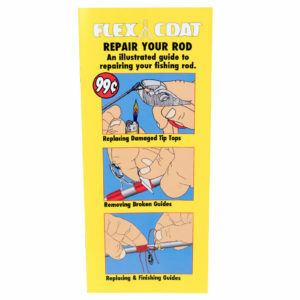 Great for both beginners and experienced rod builders.